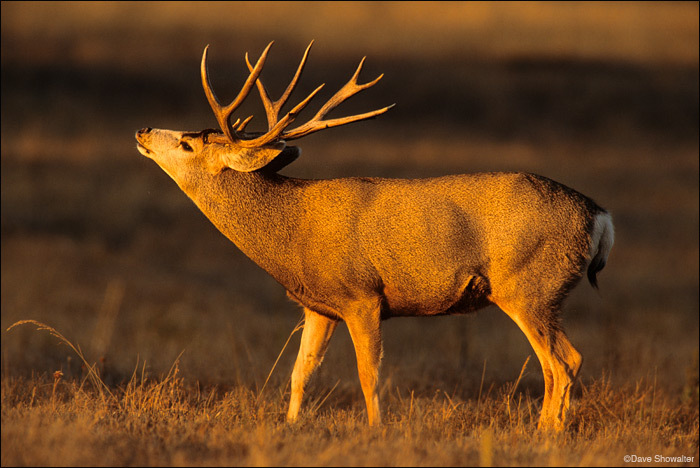 A massive mule deer buck tastes the air to test a doe's readiness for mating, or estrus level during rut. The behavior is called "flehmen". This image was made in the last light of day as the sun dropped behind the Rockies. Posted in Business, Photography on June 8, 2012 June 8, 2012 by Dave Showalter. My giant image at Vibram Boston! My giant Tre Cime image at the Vibram fivefingers store in Boston, MA. Thanks to PJ Antonik at Vibram for kindly sharing these photos. Posted in Business on April 27, 2012 by Dave Showalter.